For many IT professionals, disaster recovery planning is a pain – and a job requirement. Literally dozens of job descriptions outline DR as part of the job, yet it remains a challenge for many. Many organizations struggle with the cost, preparation and accountability of disaster recovery. At the same time, it is essential to any organization that wants to recover from any minor or major emergency and stay in business. Cloud Disaster Recovery: What’s your strategy? A telco IT architect spent hundreds of thousands of dollars a year on a co-location facility, reserving the resources for disaster recovery testing and any actual emergency. Working with multiple backup systems and many storage locations, the telco tested on weekends, reformatted plans and still struggled to make DR a smooth process. An enterprise had a written DR plan, but never tested it. A 7.0 earthquake hit the facility and the plan was put into action. The IT leader had an updated resume, but lucked out and didn’t need to use it. Some IT leaders just have the updated resume. DR is perceived as painful and several IT leaders will confidentially tell you they avoid DR testing at all costs, yet keep their resume current in case of emergency. Intrigued by these IT themes, a Commvault Twitter poll asked about your disaster recovery plans. Cloud disaster recovery is in place in your organization, but for some of you a resume is still a DR plan. Disaster recovery can be a successful, reliable and less painful process if you incorporate two key resources: cloud storage and Commvault. Cloud is a flexible, (usually) affordable option for testing disaster recovery plans. With pay-as-you-go pricing, it’s more affordable to spin up cloud resources for a DR test then turn the extra cloud resources off when the DR testing is complete. Automate disaster recovery workflows with tested cloud management policies. 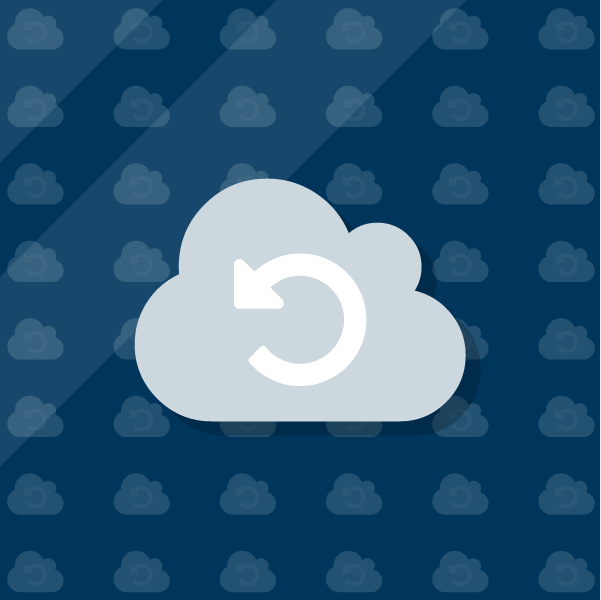 Recover data and apps directly in the cloud. Streamline work – from a single interface, manage the control and insight for disaster recovery on-premises and in the cloud. Understand current status with built-in alerting, monitoring and reporting. Automate activating cloud services, shutting them down again once you are done with a DR test or actual emergency. Manage it all from a single platform to consistently apply the right policies, backup locations and restore points for different levels of data stored in multiple sources. Before you update your resume, check out what Commvault can do to automate disaster recovery to the cloud, and to simplify your DR plan. Does your organization have a Data Recovery Strategy vs Backup Plan?